Silhouette shot of bride and groom at the beach in cancun. destination Weddings. Mexico wedding. Wedding Photographers Mexico. Mexico Weddings. Beach Wedding Inspirations. 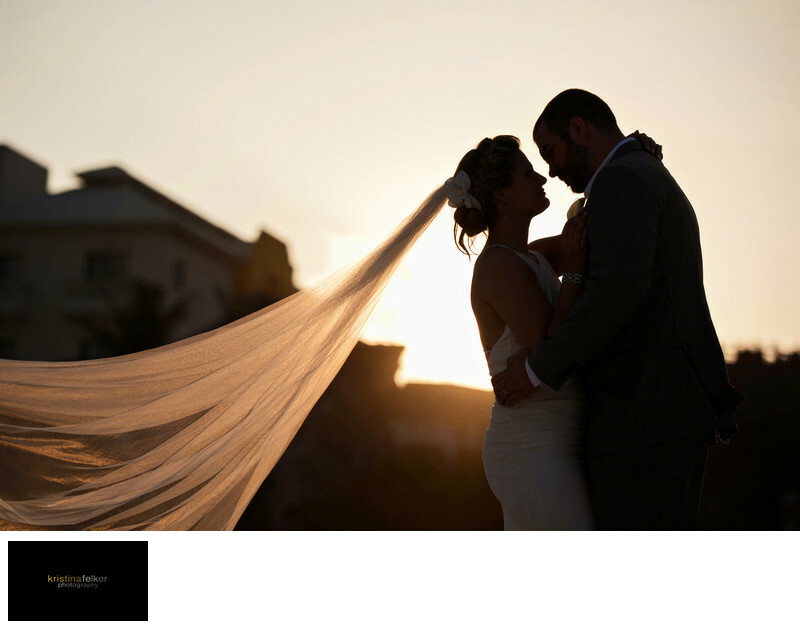 Cancun wedding photos. Wedding pics in Cancun. Sunset shot of bride and groom on the beach in cancun. Beach Palace Cancun wedding. Wedding Photos Beach Palace Cancun. Beach wedding photographers. Wedding Photography Mexico. Destination wedding photographers in edmonton. Edmonton Destination wedding photographers. Sunset wedding photos. Beach wedding pictures. Wedding Pictures at the beach. Beach wedding photography. Wedding Pics at the beach of bride and groom in Mexico. Destination Weddings to Mexico. Award winning weddings.